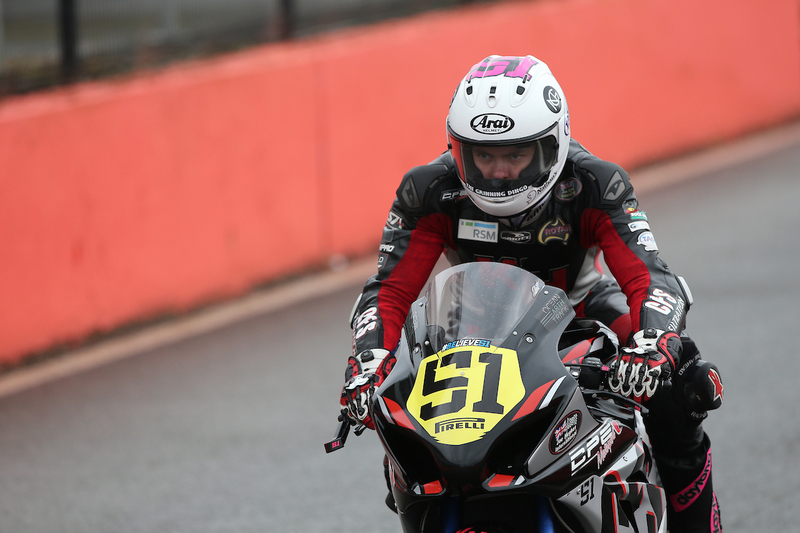 Brayden Elliott is pleased to confirm that he has expanded his partnership with Link International, aligning himself with a further brand distributed by the company, Pirelli Tyres. 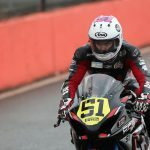 The increased association comes in addition to the use of both RK Chains and Motul via Link International and the use of the products by Brayden during pre-season testing has given him a wealth of confidence as he embarks on the six round ASBK calendar. 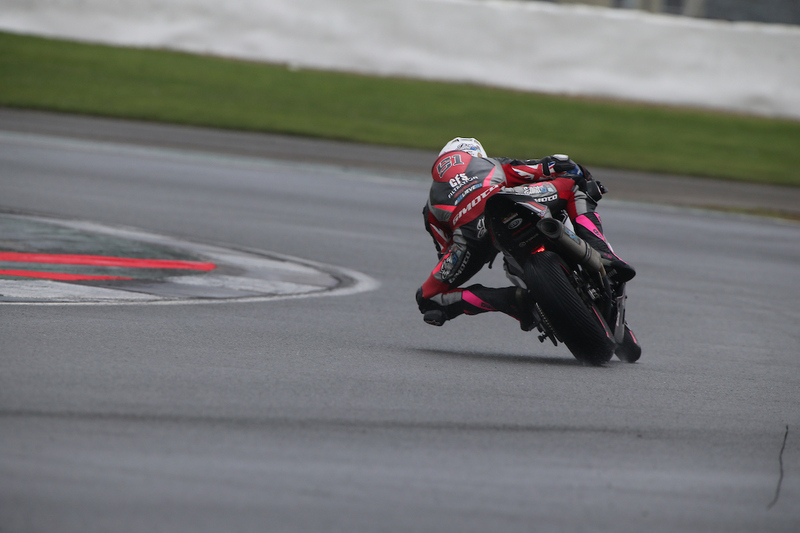 Along with the step up to Superbike, Elliott has made numerous developments within his team to prepare for the increased challenge of competing against some of the country’s best riders and admits, the chance to be associated with the world renowned Pirelli brand is a significant advancement for his career moving forward. “2016 has already seen a number of changes for myself and the team and it gives me great excitement to announce my new partnership with Pirelli Tyres. I have been associated with Link International, distributors for Pirelli, over the past few years and to have the opportunity to expand our partnership to also use Pirelli Tyres is something that I am really looking forward too,” Elliott said. 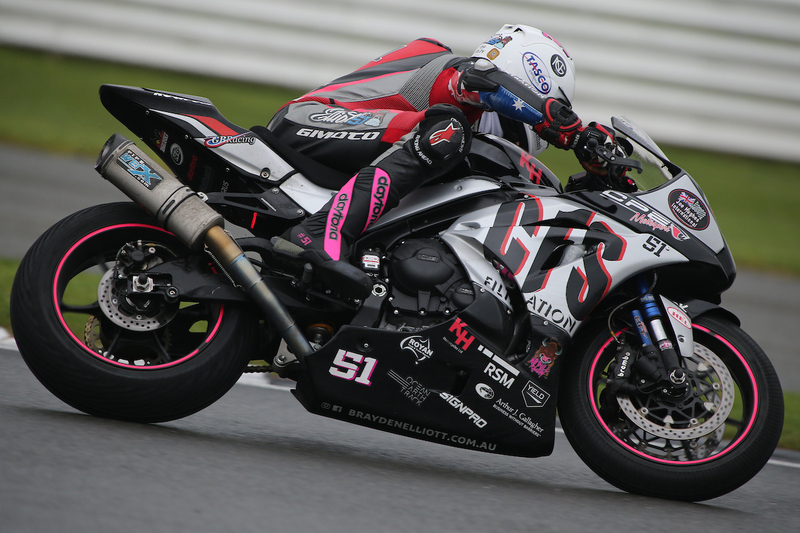 In the lead up to ASBK season, starting this weekend at Phillip Island, Brayden has focussed a heavy amount of time on testing the Pirelli tyre on his Suzuki GSX-R 1000 and has been overwhelmingly impressed with the results. The testing has also provided the opportunity to develop race setups for the varying track layouts of the calendar. “I was very impressed with the wear on the Pirelli Tyre around the abrasive Phillip Island circuit, certainly displaying the efforts they have gone too in research and development. I look forward to using the Pirelli product throughout the 2016 Australian Superbike Championship,” Elliott added. 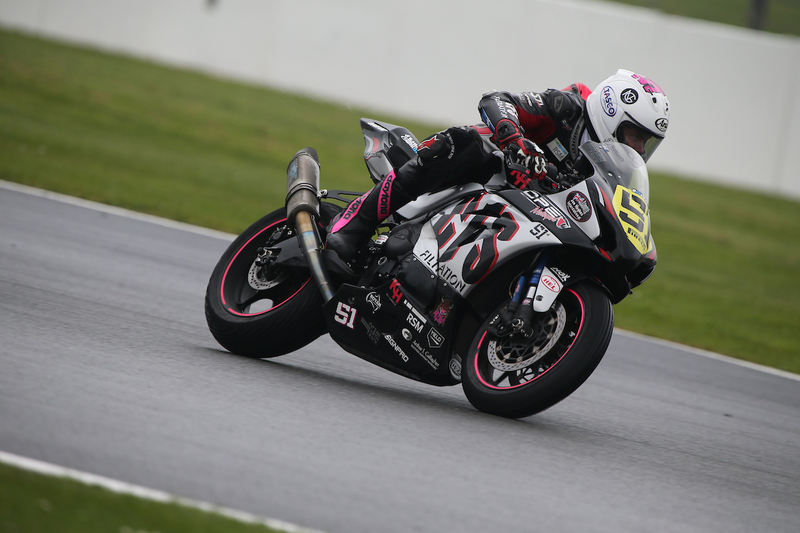 Product Manager for Pirelli Moto at Link International, Don Nicholas is excited about the opportunity to partner with the reigning Australian Supersport Champion as he makes the next step in his motorcycle racing career. Nicholas admits that the new association will again provide good exposure for the Pirelli Moto brand and the chance to further develop the product moving forward. 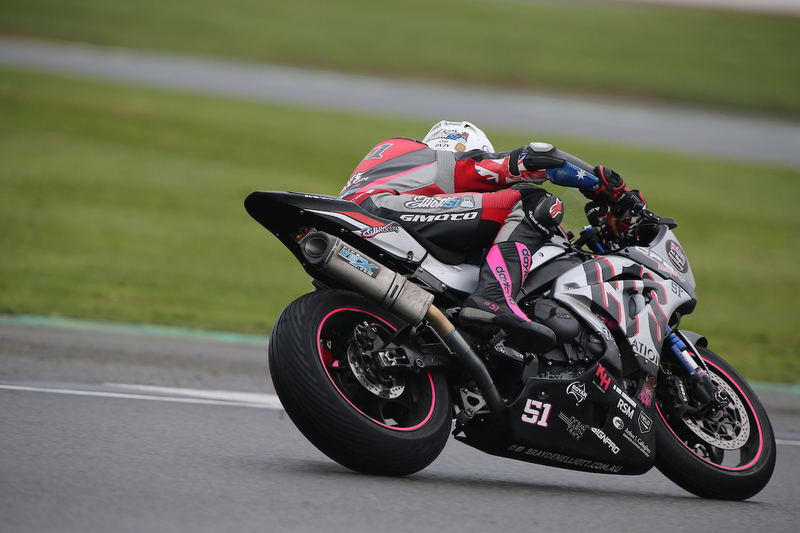 “With the team switching to the Superbike class in 2016 after Brayden’s Supersport Championship win last year, we are very happy that they have chosen to partner with Pirelli this year and race on Diablo Superbike. We look forwarding to working with this focused Privateer team for a successful 2016 ASBK season ahead,” Nicholas said.